ALG Residual Value Awards. Scores 31 Highway MPG and 21 City MPG! 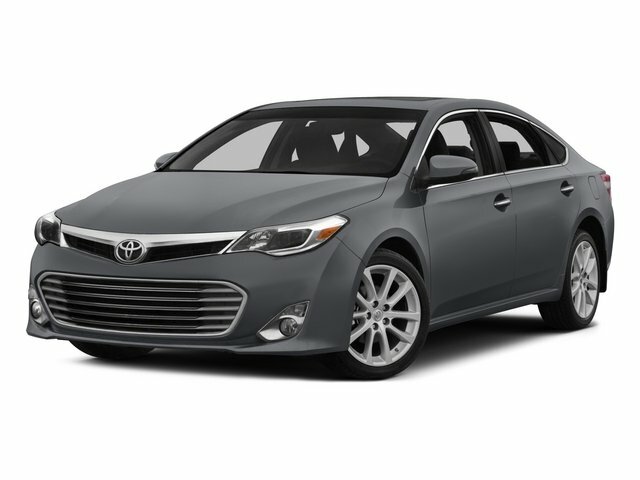 This Toyota Avalon delivers a Regular Unleaded V-6 3.5 L/211 engine powering this Automatic transmission. Window Grid Antenna, Wheels: 18 x 7.5 Silver-Painted Alloy, Valet Function. 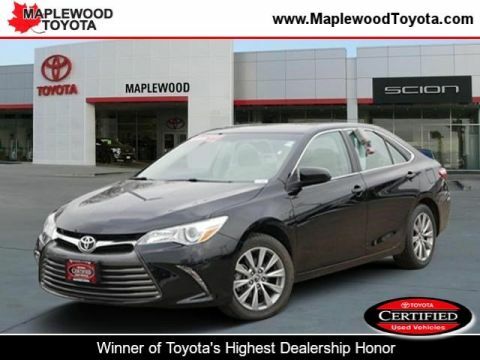 * This Toyota Avalon Features the Following Options *Trunk Rear Cargo Access, Trip computer, Transmission: 6-Speed ECT-i Automatic (U 660E), Transmission w/Driver Selectable Mode and Sequential Shift Control w/Steering Wheel Controls, Tires: P225/45R18 AS, Strut Rear Suspension w/Coil Springs, Strut Front Suspension w/Coil Springs, Steel Spare Wheel, Speed Sensitive Rain Detecting Variable Intermittent Wipers, Side Impact Beams. * The Votes are Counted *IIHS Top Safety Pick, ALG Residual Value Awards. * Expert Reviews! 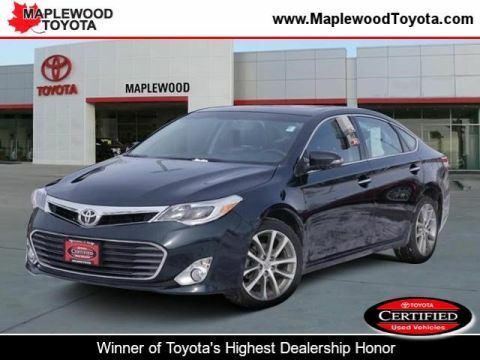 *As reported by KBB.com: If you want big style, big comfort and big fuel economy without too big a price tag, Toyota's 2015 Avalon sedan has it in spades. The hybrid model will appeal to more frugal customers, while the new Touring Sport Edition will appeal to more fashion-savvy eyes. 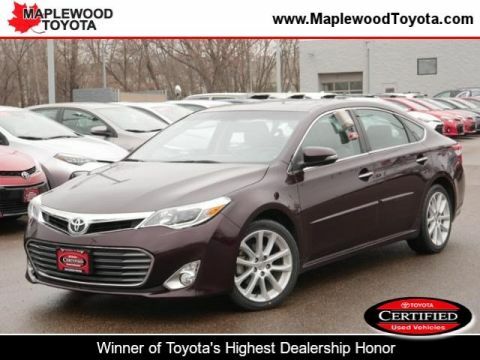 * Visit Us Today *For a must-own Toyota Avalon come see us at Maplewood Toyota Scion, 2873 Highway 61, Maplewood, MN 55109. Just minutes away!